“Water scarcity was a very big problem in our community. Besides water being scarce, the water we accessed was dirty and contaminated. As if that is not enough we shared it with the animals. People would let their animals free and they make the pond jaggy and messy. We had no choice other than use the water. Water is so crucial and cannot be substituted with any other thing. 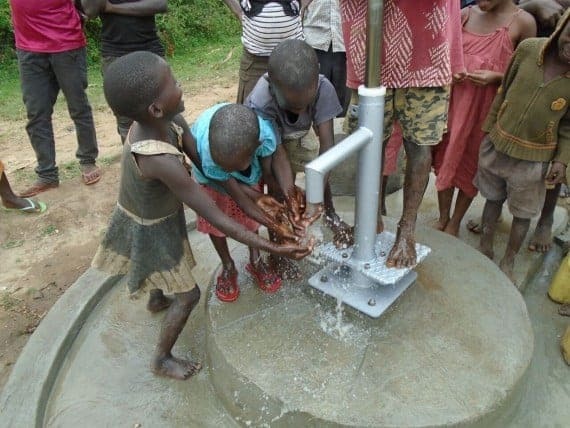 However with this newly constructed well, light is now beginning to shine in our community. Thank you very much”.